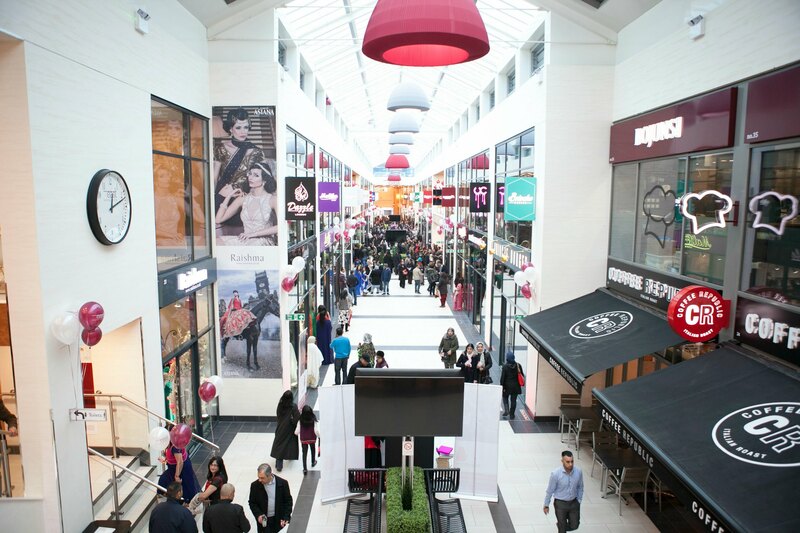 A complete conversion of the old bus depot plot, London based developers demolished the dilapidated building in order to build a new shopping centre, embracing and targeting the rich culture and ethnic diversity of the area. 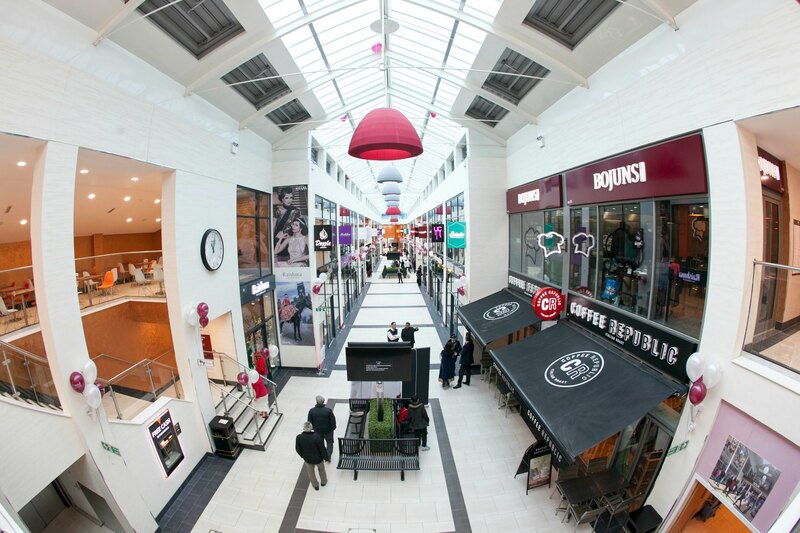 The centre boasts a souk, food hall and 52 individual duplex shopping units. East Shopping Centre is a 52 unit shopping centre in Green Street, London. A vibrant and multicultural atmosphere has been created to celebrate the area’s diversity. 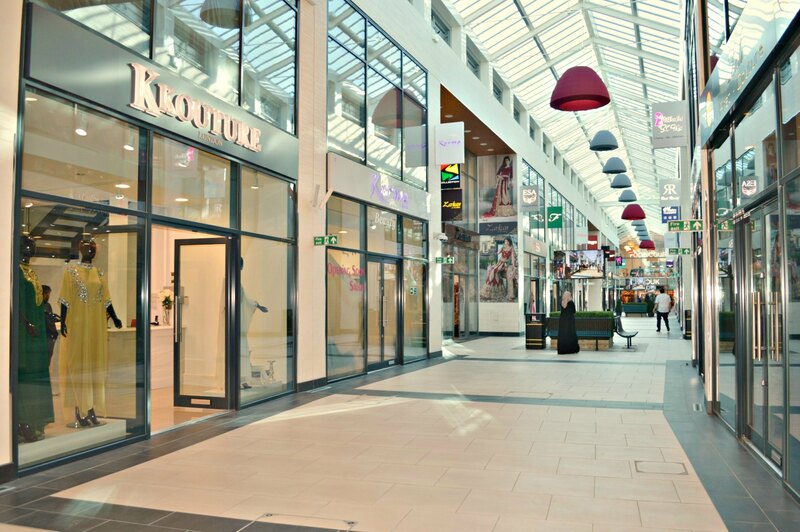 J&J to install, test and commission a BS 12845-compliant wet, zoned, life-safety-grade sprinkler system throughout the entire shopping centre, to include all units and the loading bay area. Ordinary hazard electric and diesel pump sets fed by twin 135cu.m effective capacity water tanks were to be installed alongside a dry riser to the food hall area.